The festival-town Salzburg offers you, apart from the highlights of classical music, a multitude of choices to make your holiday something very special. All venues can be reached within a very short time from the hotel. The Salzburgarena offers you an impressive backdrop. 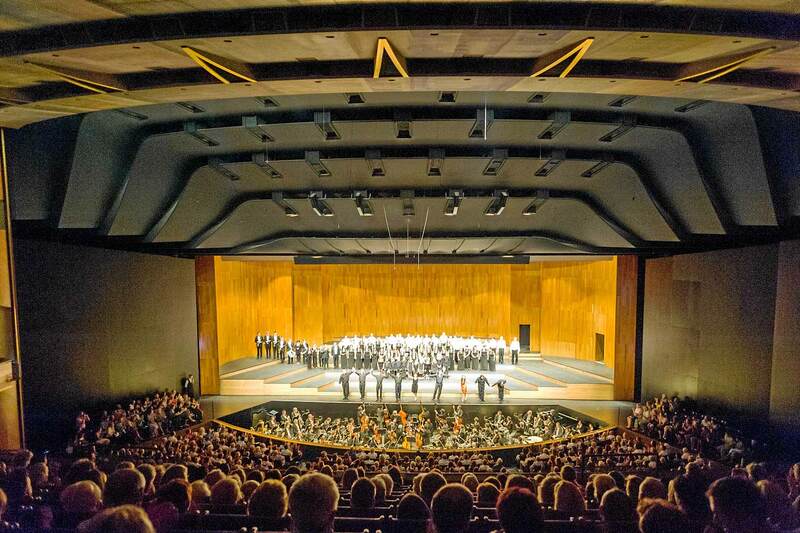 In this hall, you can attend high-class concerts of international top stars as well as sport events. Experience the incomparable atmosphere of an incomparable location. Just a few minutes walking distance from the Hotel Jedermann, you can visit an essential item of Salzburg’s cultural life. The Rockhouse offers high-class concerts on about 200 evenings per year. The programme includes a great variety of music types, among these there is bound to be something especially for your taste. Situated just outside of the city of Salzburg, the EC-stadium invites you to visit one of the largest and most modern stadiums in Austria. Come get enthralled at a soccer battle with Red Bull Salzburg; the atmosphere is unbelievable and the stadium is always packed. If you have the chance to visit Salzburg during the European Championship 2008, you have the perfect starting point here in the Hotel Jedermann: the stadium as well as the public viewings in the old town can be reached within a short time. Located in the middle of one of the most beautiful parks of the Mozart-town Salzburg is the “ice arena”. You can reach this sport venue in the Volksgarten quickly on foot; as fast as are the matches in the home-base of the ice hockey club Red Bull Salzburg. 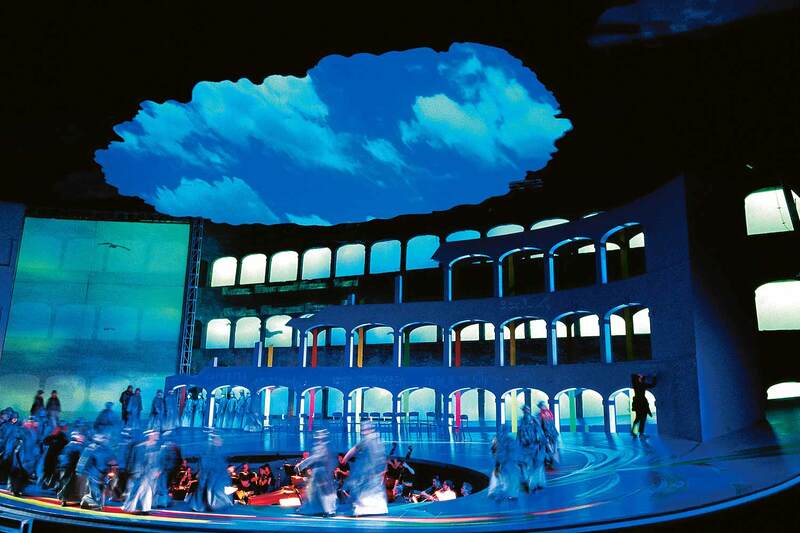 The Salzburg Festivals are famous far beyond Austria’s borders. The “big festival house” is the best-known venue. Witness impressive performances on world-class level. A monument was created for the best-known son of the city of Salzburg. The “house for Mozart” or “small festival house” shines in a new design. Since it was renovated, architecture and programme match on the highest level. Varied nightlife awaits you in the Republic. Parties with international DJs as well as concerts, cabaret and dancing. Fully engaged with art – but not overdone; this is how the former Stadtkino (city cinema) presents itself. The International Foundation Mozarteum is the organisator of the annual Mozartwoche (Mozart week). This series of concerts in January has an excellent reputation with the enthusiasts of classical music. Next door to the Big Hall of the Mozarteum, you can find the Marionettentheater (puppet theatre) and the Salzburger Landestheater (Salzburg county theatre). Salzburg offers a huge cultural variety on the highest level.